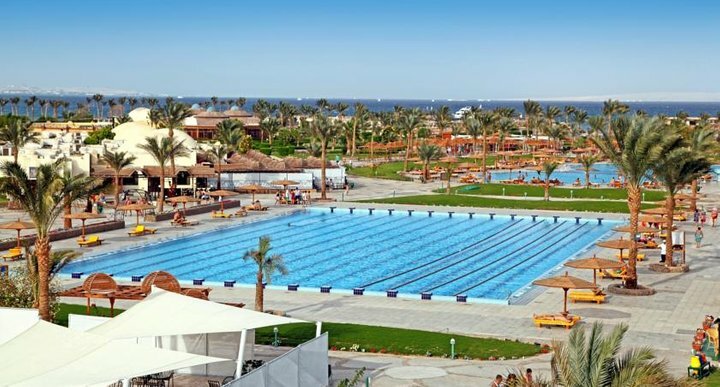 Showcasing a year-round outdoor pool and views of the sea, Desert Rose Resort is located in the Villages Road neighborhood in Hurghada. Guests can enjoy the on-site bar. Free private parking is available on site.